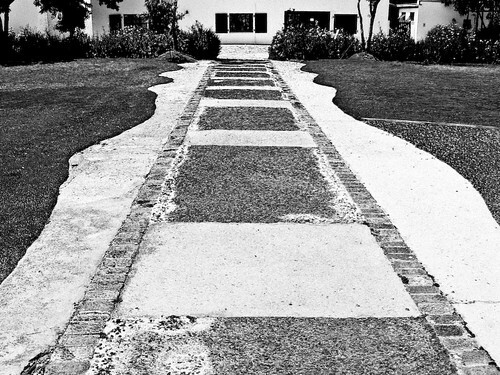 This entry was posted in Photos and tagged lawn, lines, path, pathway, paving. Bookmark the permalink. The picture is beautiful. You have a talent in photography. But colored photos will look nicer. It brings life to the picture.